Pleased to announce another milestone for our venture Snowprint Studios, a Stockholm, Sweden-based gaming company as they now launched their game Legend of Solgard. To fuel further growth and additional SEK 51M ($5.6M) in capital investment was secured. Funding was provided by existing investors, including gaming company King and Finnish angel investor Jari Ovasainen, and will be used to further product and business development. Snowprint Studios, founded in 2015 and led by CEO Alexander Ekvall, works to create rich gaming experiences through a new take on the mobile mid-core games category. 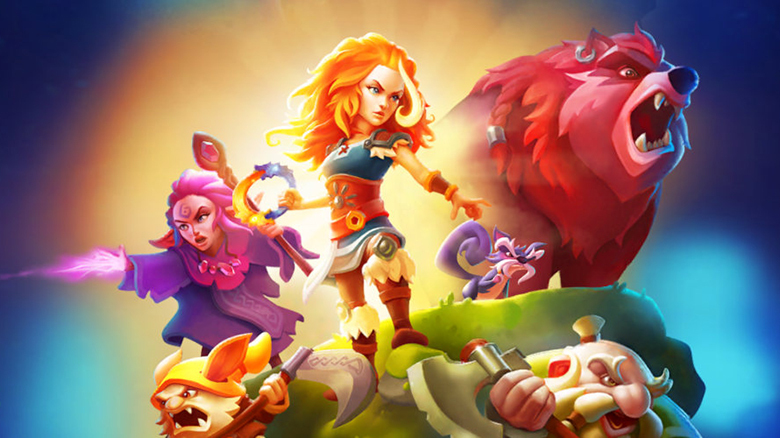 The company launched its first title, Legend of Solgard, in 2018, has 18 employees based in Stockholm and an office in Berlin, Germany. Prior to this transaction, Snowprint Studios has raised around $6M in capital investment and PunktB was one of the first early stage investors.